Welcome to The Lake House! This custom home has everything you've come to expect in a luxury home, from updated cabinets and countertops, to low maintenance Trex decking and smart home features. French doors lead to the huge two story deck, where you can turn on the grill and watch the eagles. The serene lake is stocked with trout yearly for the angler enthusiast. This is your peaceful getaway from the busyness of the world. VA buyers can assume the owners 3.75% mortgage, call for details! SchoolsClick map icons below to view information for schools near 14814 113th St KPN Gig Harbor, WA 98329. Gig Harbor Real Estate at 14814 113th St Kpn Gig Harbor, WA 98329. 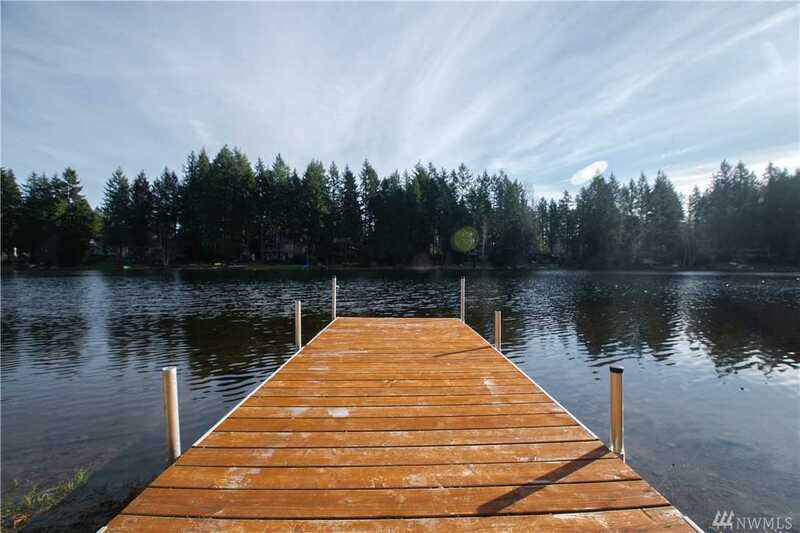 Description: The real estate listing at 14814 113th St Kpn Gig Harbor, WA 98329 with the MLS# 1402214 has been on the Gig Harbor market for 77 days. This property located in the Minter subdivision is currently listed for $545,000. You are currently viewing the property details of the NWMLS listing at 14814 113th St Kpn Gig Harbor, WA 98329, which features 3 bedrooms and 3 bathrooms, and has approximately 2364 sq.ft. of living area.